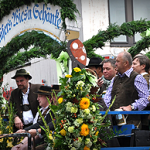 Take your clients on the ultimate hospitality experience — Oktoberfest in Munich! 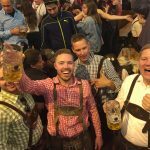 Guaranteed to be the experience of a lifetime, your clients will have an amazing time while in the Bavarian Capital of Beer. 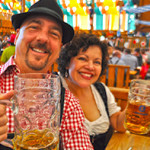 Bucket List Events can customize this event into an Oktoberfest package perfect for your client including anything from luxury accommodations within stumbling distance to the Oktoberfest grounds to beer tent reservations in the most sought after tents. Three to Five Star hotels are available. 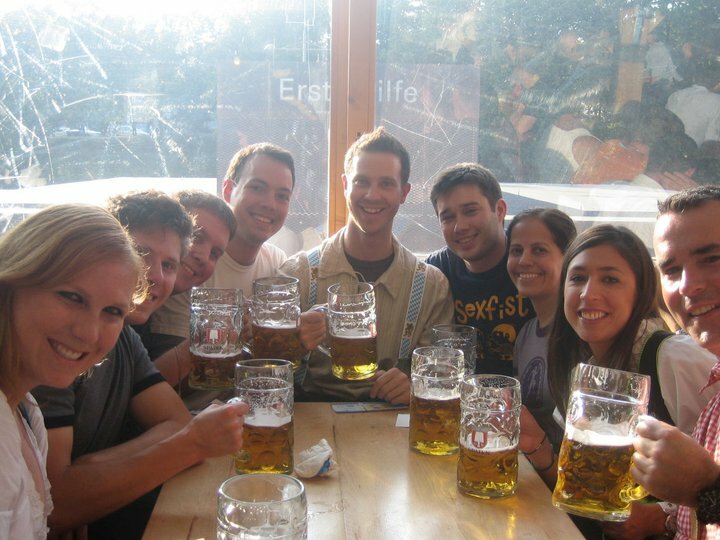 This customizable Oktoberfest package is a great incentive program to offer customers, employees or anyone else. While in Munich, you can not only enjoy the biggest party in the world, you’ll be in the heart of Bavaria, where every street corner produces a postcard opportunity. 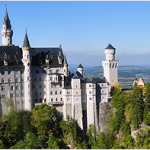 Previous clients have tailored an Oktoberfest package to their needs and booked this trip as a raffle or giveaway; there are few trips that have such across-the-board appeal as a trip to Oktoberfest. Send someone on a trip that they’ll remember for the rest of their life (even if they don’t remember the smaller details). Please write us to inquire about corporate hospitality and incentives.